Cora Staunton has closed the door on any potential return to the Mayo set-up. The Greater Western Sydney Giants star has not been involved with her county since last year's much-publicised 'player welfare' dispute with boss Peter Leahy when she, along with 11 other players, departed the panel. Eight of those players were from Carnacon, Staunton's home club, with the fallout resulting in a sorrowful saga which saw Carnacon being removed from Mayo's league and championship before later being reinstated. 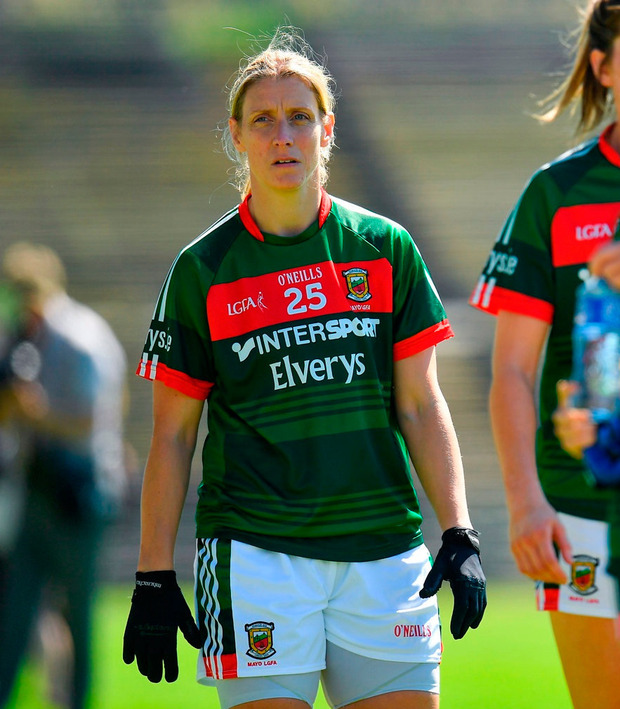 Staunton has previously hinted her Mayo days are finished and earlier this year Leahy confirmed the players who left had not returned and he was planning ahead without them. "I'd be the type of person who says never say never but my Mayo days are done certainly," Staunton told Jerome Quinn in Austrtalia. "I played every championship season and that's what's been huge. My focus will be on Carnacon when I go back. Last year was a rough year for us. In saying that, I think we won our 20th county title which is massive. We were pipped in the Connacht final by Kilkerrin/Clonberne, who are a smashing team.